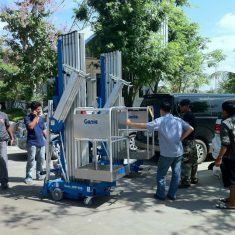 GS-4047 (DC) - BENLINE TRANSPORT CO.,LTD. 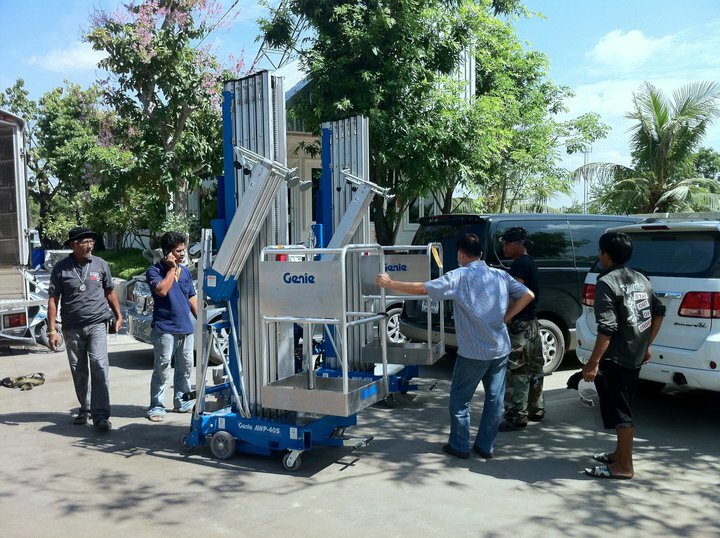 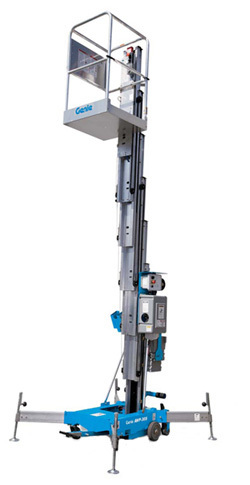 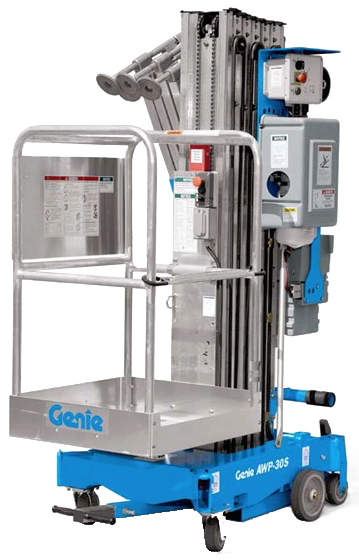 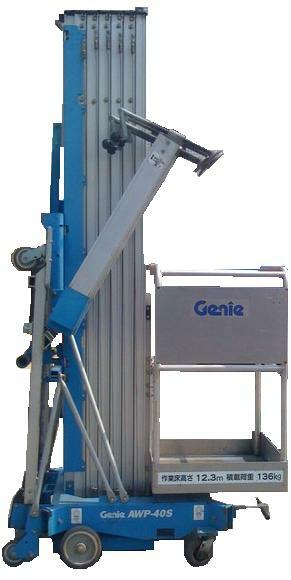 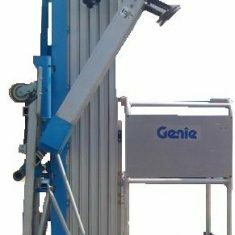 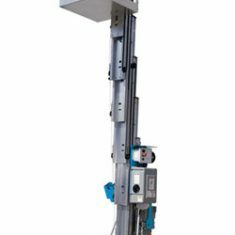 BEN Provides Genie Aerial Working Platform equiments for Rent & Sale. 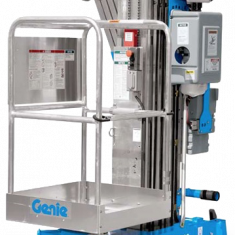 All Genie equipments are manufactured and assembled in America that meet ANSI A92.5, CSA B354.4, CE Compliance, AS 1418.10 standards.